Right Brain: Art, Music, Sports, Feelings, Intuition, Photographic Memory. 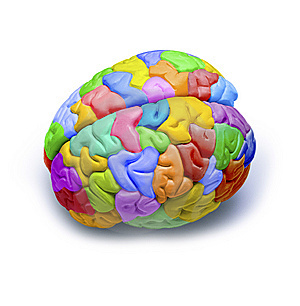 Most schools emphasise on left-brain activities like writing, reading, calculation, analysis and so on. Little do we know that our right brain possesses EXTREMELY LARGE MEMORY POWER that is waiting to be 'harvested' for higher achievements in all areas of life including examinations. To realise/discover this in-born memory power, special instruction techniques in classroom that emphasise on speed, metaphor, analogy, pattern and, most of all, right-brain images must be included in the curriculum. With regular right-brain exercises from young age, this in-born memory power will gradually become more voluntary to an extent where it becomes a habit.